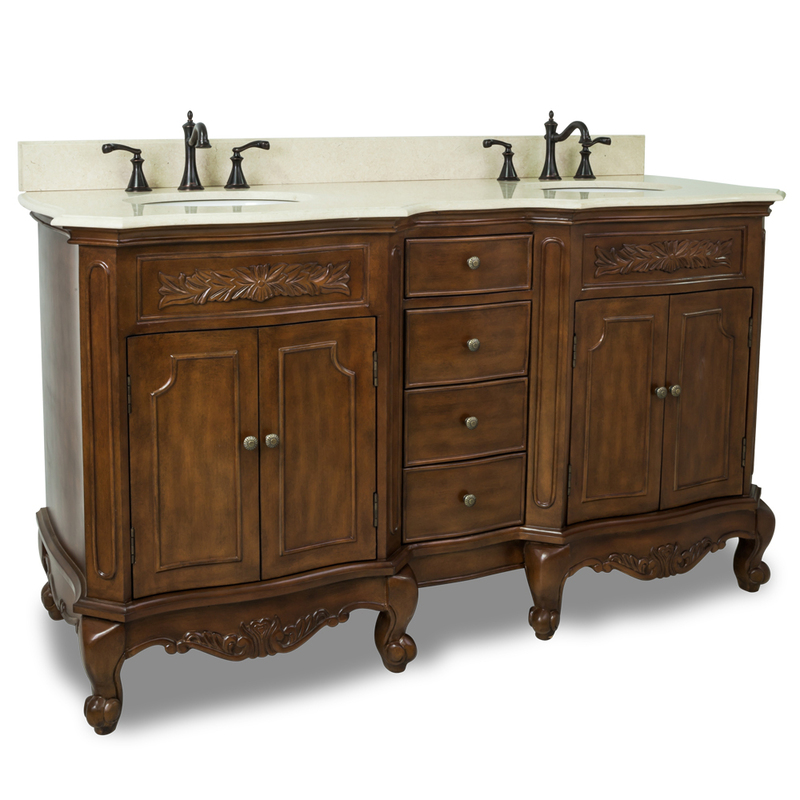 The 61" Morena Double Sink Vanity features carved floral onlays and French scrolled legs for a traditional feel. 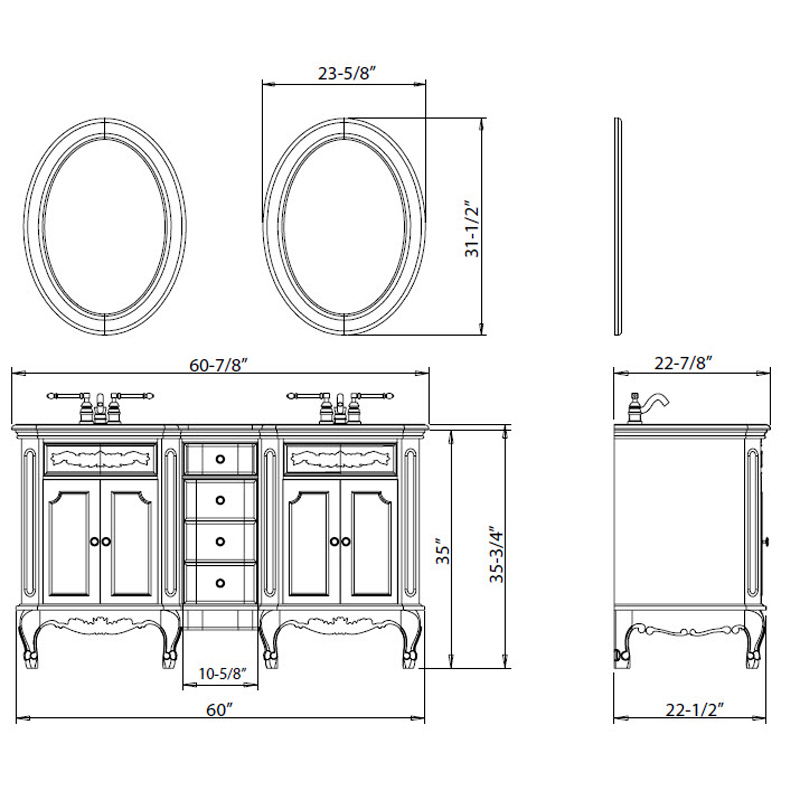 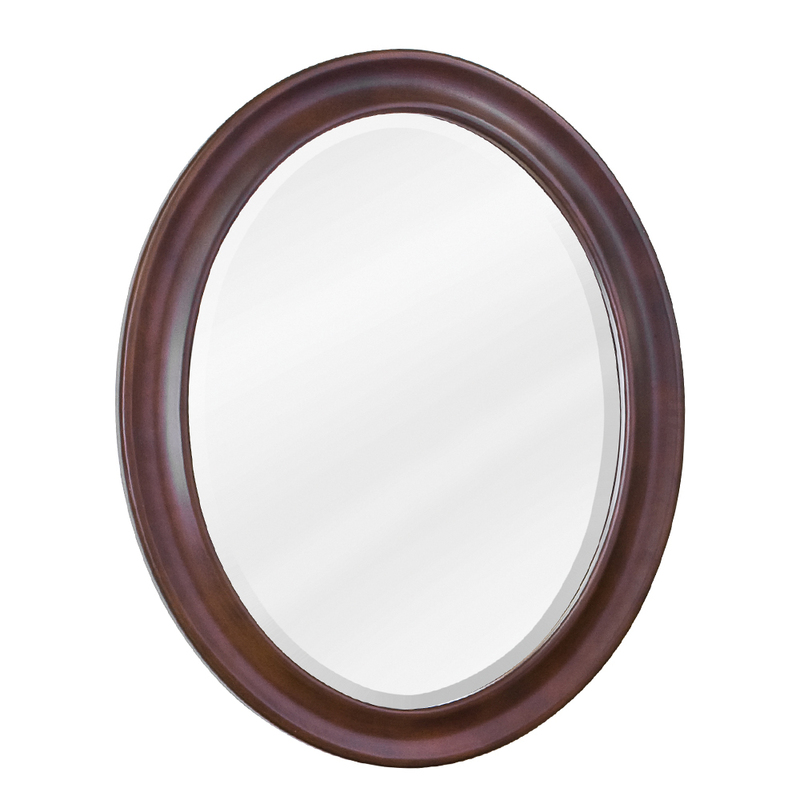 The Nutmeg finish adds depth to this vanity. 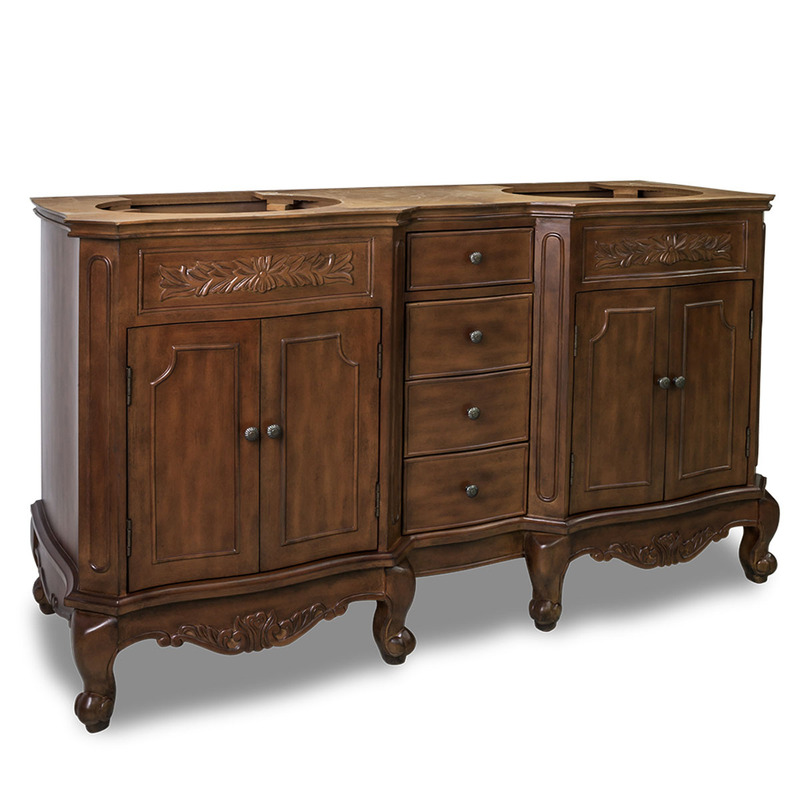 Two large cabinets with a center bank of fully functional drawers provide ample storage. 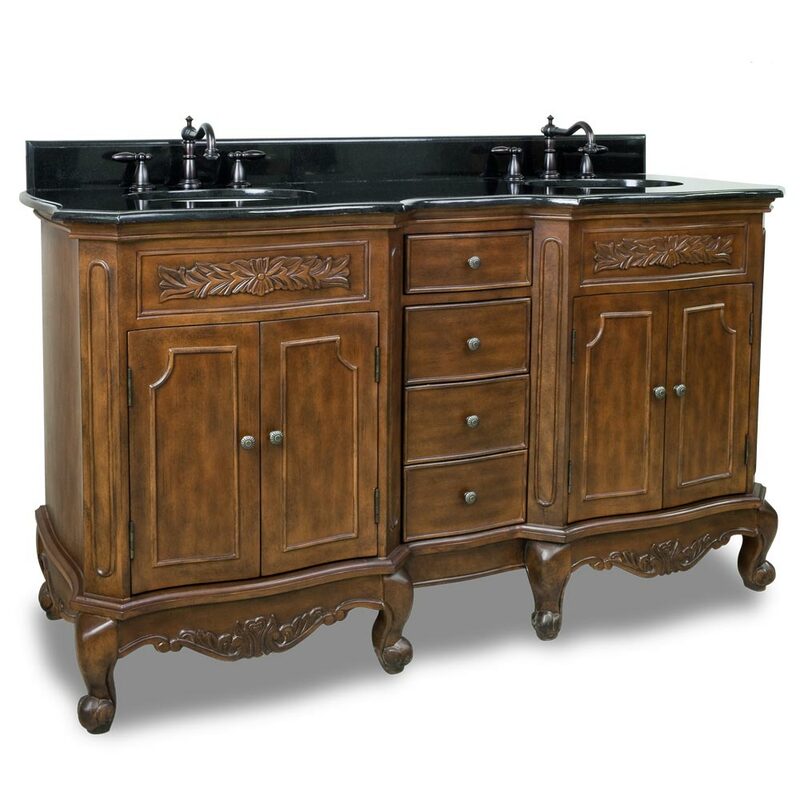 This vanity has a granite or marble top preassembled with two bowls, cut for 8" faucet spread, and corresponding backsplash.